Make sure you’re easily identified as an NCIS: NO fan with the NCIS: New Orleans Dog Tags Necklace. 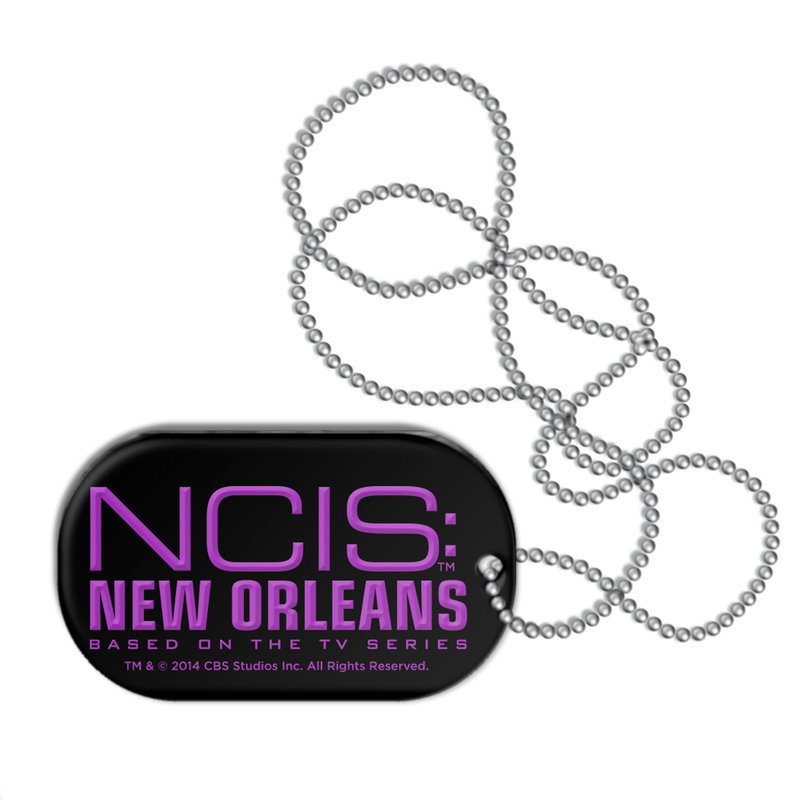 The chain features a black dog tag with the NCIS New Orleans logo so you can show you’re a fan with Pride. 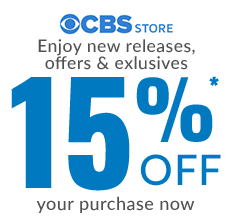 I ordered the NCIS New Orleans dog tag. It came on a nice silver chain, but I put it on my key ring. I really like it!